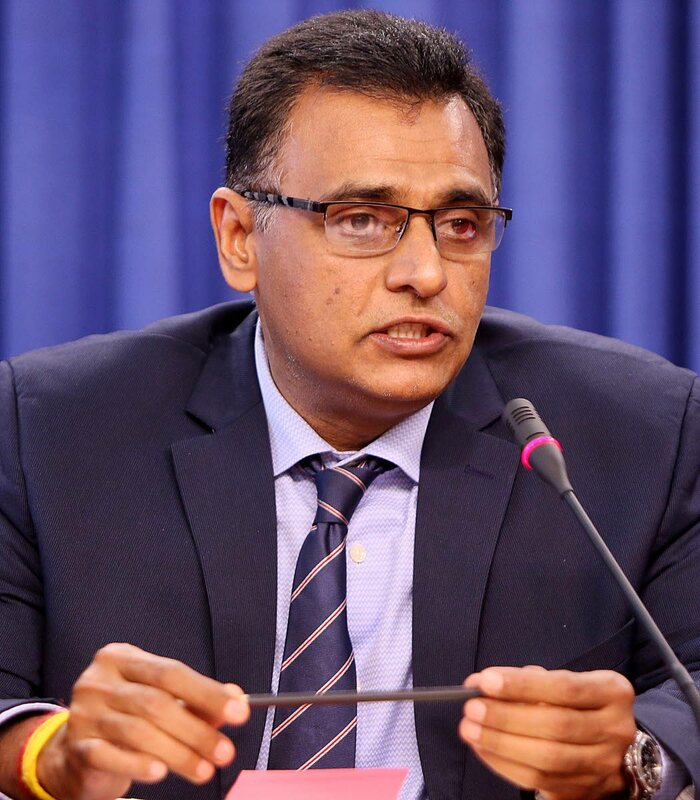 Transport Minister Rohan Sinanan says the MV Galleons Passage was scheduled to arrive in Cuba last night. He was responding to an urgent question in the House on Friday from Oropouche East MP Dr Roodal Moonilal. He had asked, in light of reports that the vessel has been docked in Panama for the past five days to undergo required modifications, what was the nature of the modifications and when the vessel would arrive in TT. Sinanan responded it was not true to say the vessel had been docked in Panama for the last five days and was just informed it would be arriving in Cuba tonight (last night) or early tomorrow (today). "Couva?" Couva South MP Rudy Indarsingh asked. He said the vessel had undergone minor modifications in Panama to allow the Panamanian pilots to board the vessel and it was at minimal cost. Moonilal asked: "Mr Minister are you concerned that at every port this vessel has touched it requires repairs and modifications, minor or major?" Sinanan responded: "I am pleased to announce that this vessel has successfully travelled half the world." He said there was a "big song and dance" about the vessel's water pump that had to be changed but this was something that has to be changed after a vessel travels a certain distance. "And if you go on the internet if you buy two or three you get them cheaper." He said he is not satisfied that at every port there was major or minor work to be done. He added that the vessel has performed well on its way under warranty for TT. Reply to "Sinanan: Galleons Passage to arrive in Cuba tonight"